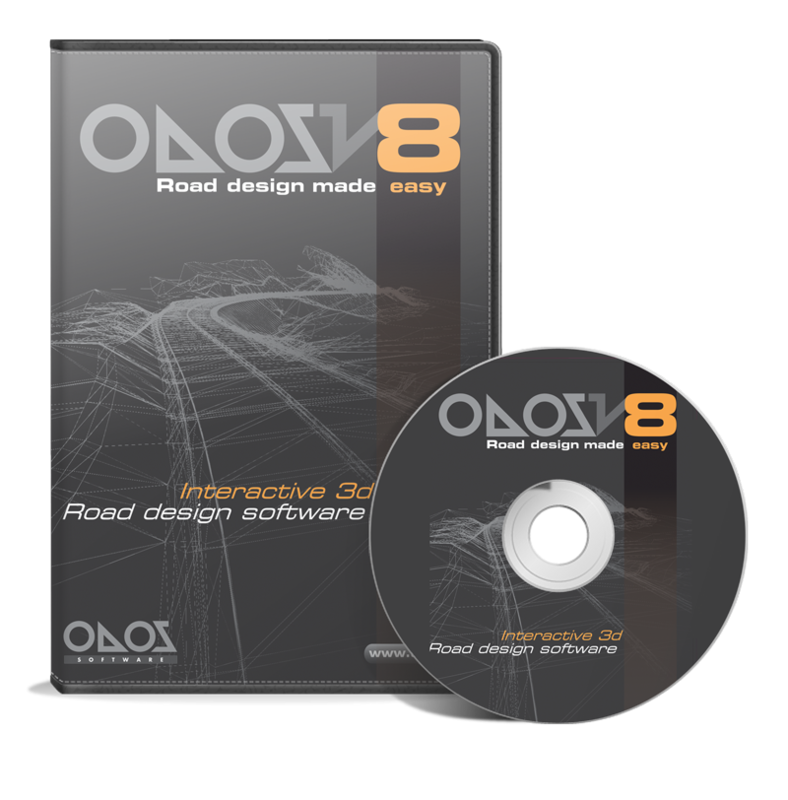 ODOS SOFTWARE is the leading provider of the most advanced road design software in the Greek market. The company is staffed by a close-knit team of civil engineers, software engineers and technicians who work to improve, maintain, support, test, train and document ODOS software products. ODOS engineers' expertise and experience, acquired by the design of a wide range of numerous construction industry projects both in Greece and abroad, is the primary source of new product development. ODOS 8 is expanding ODOS 7 advanced road design capabilities to the automated real time creation and update of a detailed 3d model of the entire Project. The design of complex multiple road projects can now be streamlined, through ODOS 8 powerful 3d modeling engine saving up to 70% of the required engineering time. ODOS users are not just ODOS SOFTWARE’s clients – technical software users. They are actually our colleagues, speaking the same “language”, facing similar problems with us. ODOS SOFTWARE civil engineers are not just programmers or commercial customer supporters. You can contact with the Support Department of our company to the following address: support@odos. Stay tuned! Read news of ODOS 8 and our company’s.